As we expand our coverage from core computer products to peripherals (and in the end everything else) we are moving into gaming first. We have already tested out more than a few mechanical gaming keyboards (and have more to come). Now we are moving into gaming mice with an emphasis on mice that allow for more than just high-resolution lasers for optics. For our second product in this genre we are going to take a deep look at Thermaltake’s Tt eSports Saphira Gaming mouse. 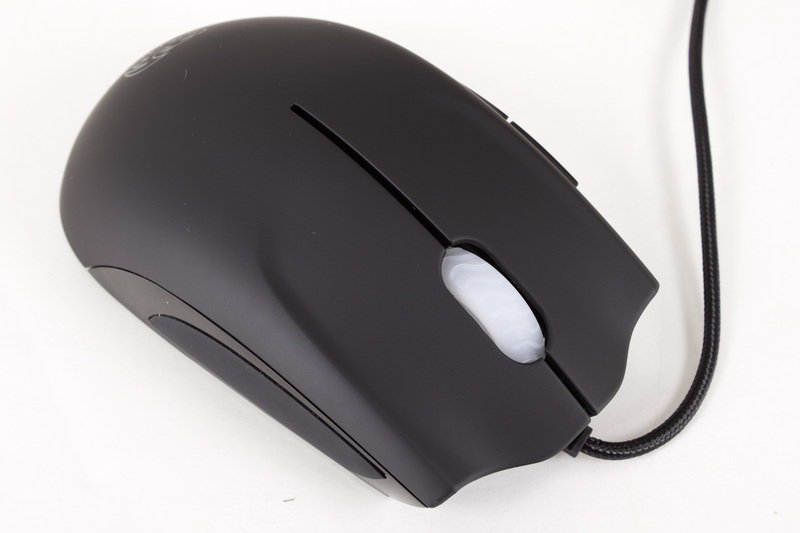 This mouse was designed by a professional Starcraft 2 gamer and packs in a solid list of features. Let’s check it out shall we?